Art Liaisons provides the artwork for Wine Gallery. Art Director and Curator for Art Liaisons, Gail Sjoman provides Curator Services for Public Spaces. Her team of artists exhibit amazing artwork for sale or commission work of their art. Each exhibit remains for three months, then Gail curates a new exhibit to transform the space and showcase new local artists. All the pieces you see at Wine Gallery are for sale. Learn more about Art Liaisons & to purchase artwork contact Gail. Originally from Kansas City, Kat spent her youth drawing, painting, and dreaming of becoming an internationally known fashion designer! She has spent most of her life in the SF Bay Area. A single mother, she studied Fine Art in college as she worked to raise her family. Kat spent many years doing portraiture and figurative work, along with some sculpture. Her award-winning work has taken a turn in the past few years to the abstract/expressionistic. Her love of form and movement is revealed through the use of vibrant colors and texture. She is passionate about the intuitive nature of this type of art making, letting each piece spontaneously develop a life of its own. These pieces resonate with the soul voice of the artist. Kat now works from her studio in San Carlos, CA. 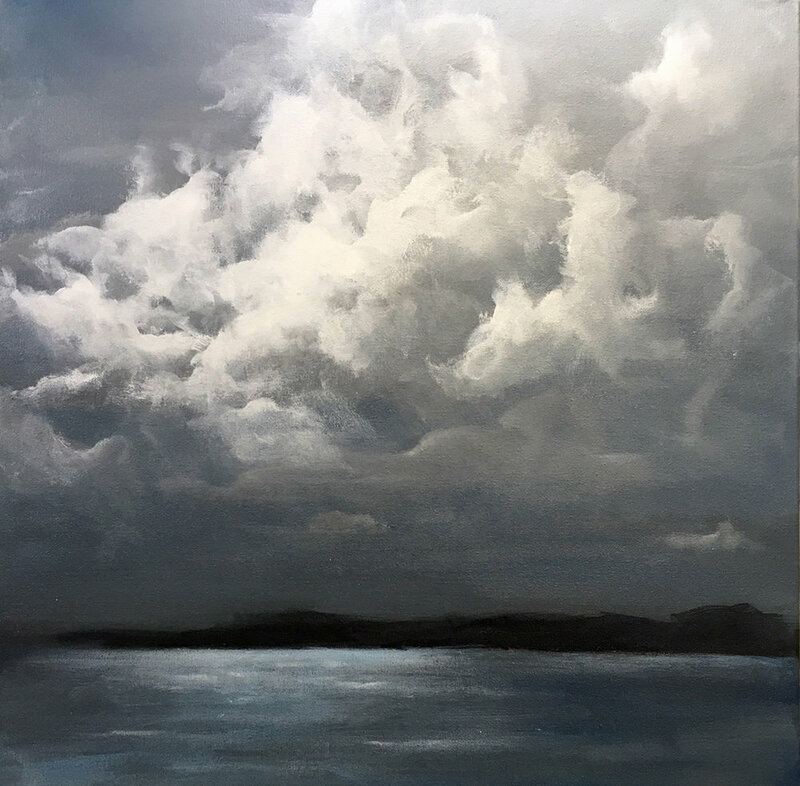 Her work hangs in collectors’ homes throughout the USA.Brooke Baxter Howie is originally from Virginia Beach, Virginia, and now lives in Foster City. 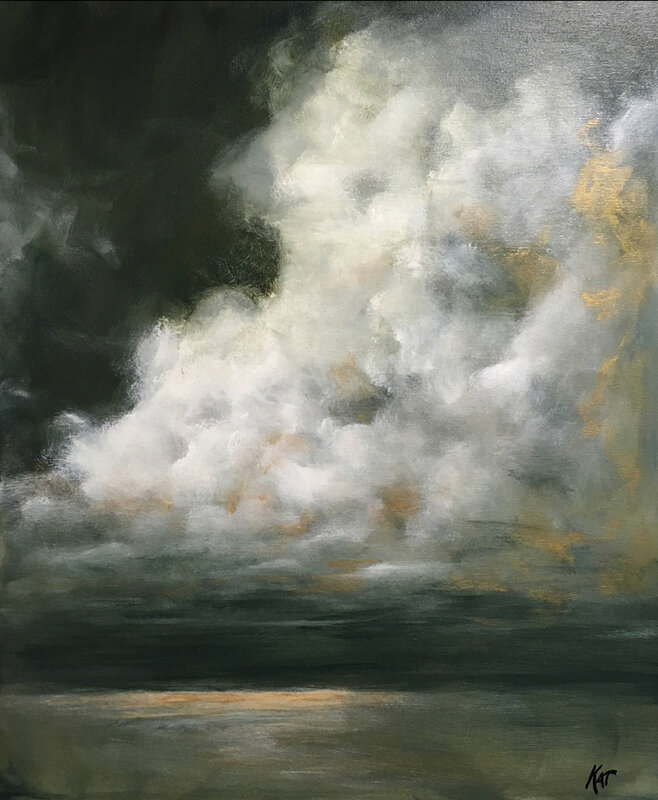 Award winning artist Jane Henri has lived in the San Francisco Bay Area for many years, while originating in the Midwest. Her educational achievements include art studies in San Diego and both MS and Phd degrees in Social Sciences and is currently teaching Sociology at CSM. Her two passions are education and art, where she continues to study. Jane’s strong, creative watercolor process seems like casual shapes that are impressionistic, achieved by using the Japanese Sumi-e rich pigmented paints. It is only when the viewer becomes part of the creative process by stepping back to see the colors blended, that the precision and finer details emerge. Her preferred subjects are usually faces in the midst of a mood or emotion. Her goal is to make each painting a story, a memory. Everyone, she believes, deserves the delight of having original art in their home and workplace. 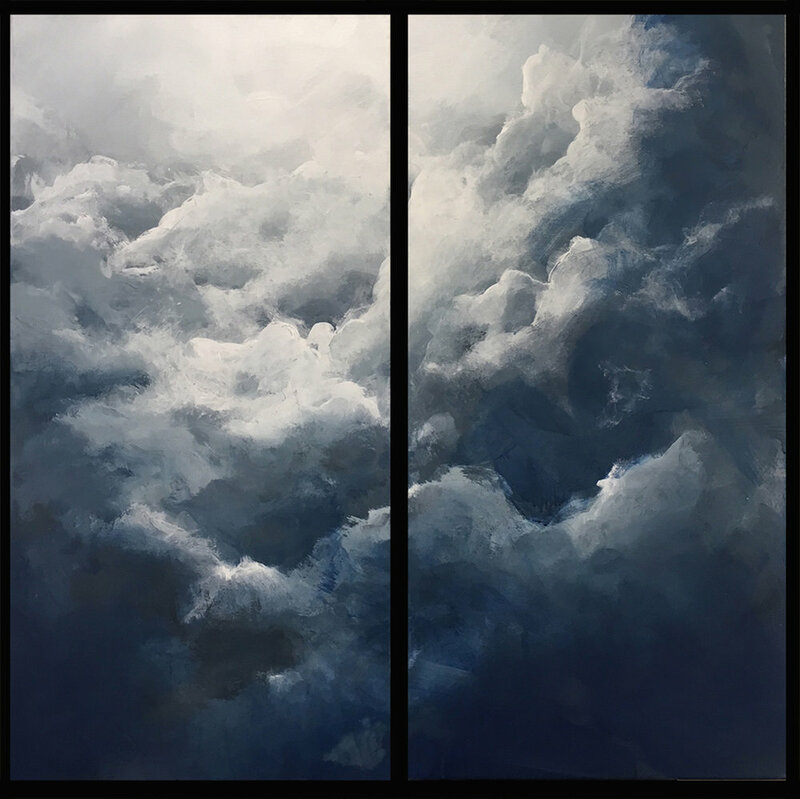 Most of Anil’s artwork relates to oceans and skies. Growing up near the shore in Bombay, he was fascinated by the colorful sunsets, the monsoon clouds, and sounds of the waves at night, when the city noise died away. The beauty in these waves, clouds and colorful sunsets is their dynamic, transient nature – the scenery is ever changing from one moment to the next. No two instances are identical, and the interactions between the moving clouds, the sun’s shifting colors, and the sea create mesmerizing combinations every second. Anil tries to commit these passing moments to the canvas – the colors, the forms, shadows and flickers of light. He likes to capture these memories in both realistic and semi-abstract style, giving a bit of personal interpretation. Hopefully, these paintings will remind you of those walks by the beach and bring to surface fond memories of the friends & lovers whom you shared those times with.